Anatomy of an acupuncture needle (bottom to top): handle, shaft, needle tip. 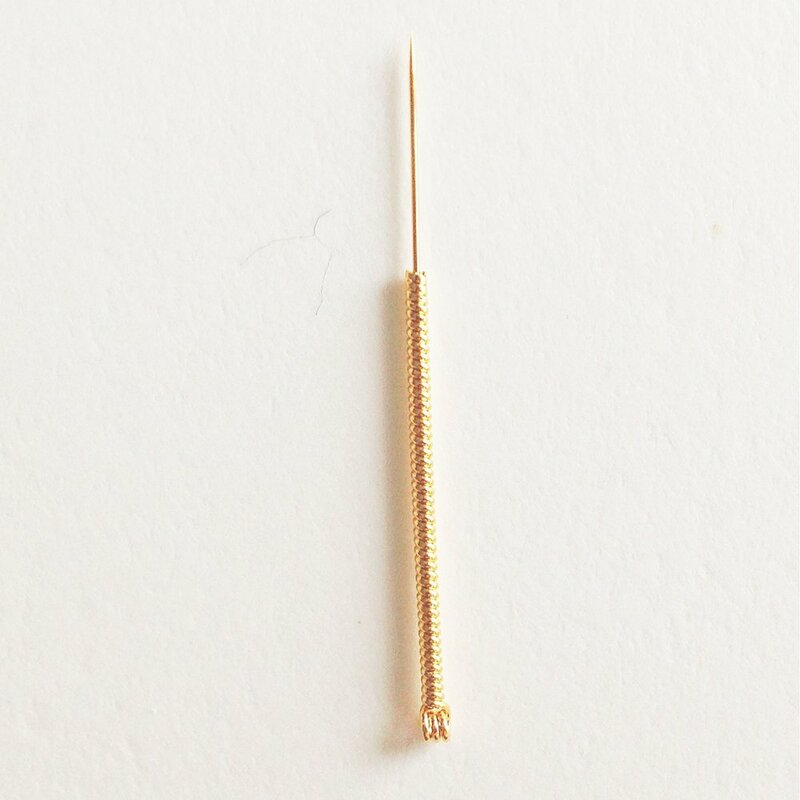 Acupuncture needles are commonly made from a variety of stainless steel grades. Gauge (width) and length varies. I tend to use anywhere from .15 mm to .30 mm in gauge (thickness), and 7 mm to 40 mm in length. Needle size is chosen based on practitioner training, patient constitution, and what area of the body is being treated. Keep in mind a conventional needle is approximately 8 (+) mm. 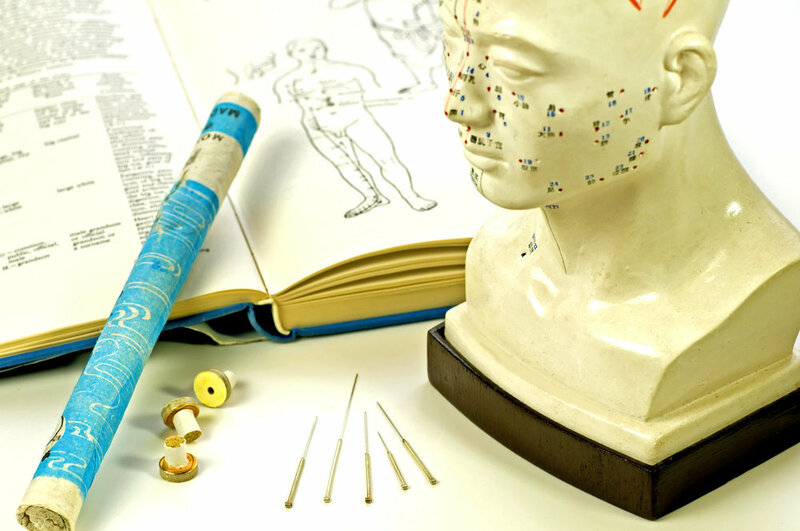 Acupuncture has been used effectively for over 4000 years as apart of a complete system of medicine that originated in China, known as Traditional Chinese Medicine (TCM). TCM encompasses healing, vitality, and preventative care. Chinese medicine focuses on strengthening the body-mind’s natural intelligence and ability to heal through the gentle support and guidance of acupuncture, diet, and lifestyle. . .
No doubt you have probably also seen the word acupuncture associated with physiotherapists and medical doctors, and similarly, cupping and myofascial release (Gua Sha) popping up in massage practices and alongside other manual therapies. In general, this is great for patients who can receive the benefit of these techniques, but to be clear, there is a big difference between some of these therapies and how they are applied. Because there seems to be a lot of confusion surrounding these differences I think they are worth clarifying. 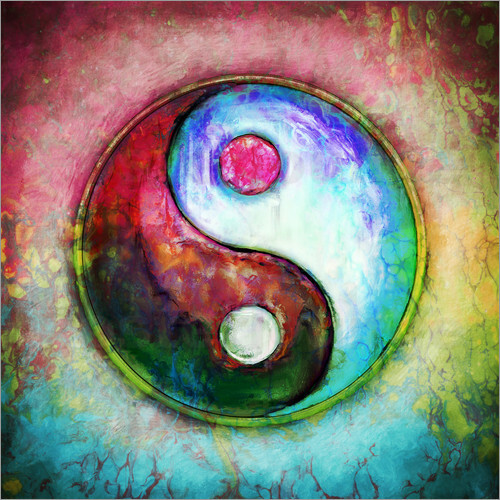 . .
Perhaps your acupuncturist has mentioned that yin deficiency and/or yang rising is presenting. Then, something about yin being relative to cooling water or nourishment and it not being able to subdue the fiery hyperactivity of yang. That the yang is depleting the yin and that you need to do more yin activity! But what does this all mean? And what can you do for yourself between treatments to restore the balance? Read on. . .
Meridians are conduits of your body's electromagnetic field and acupuncture works to regulate this energy. 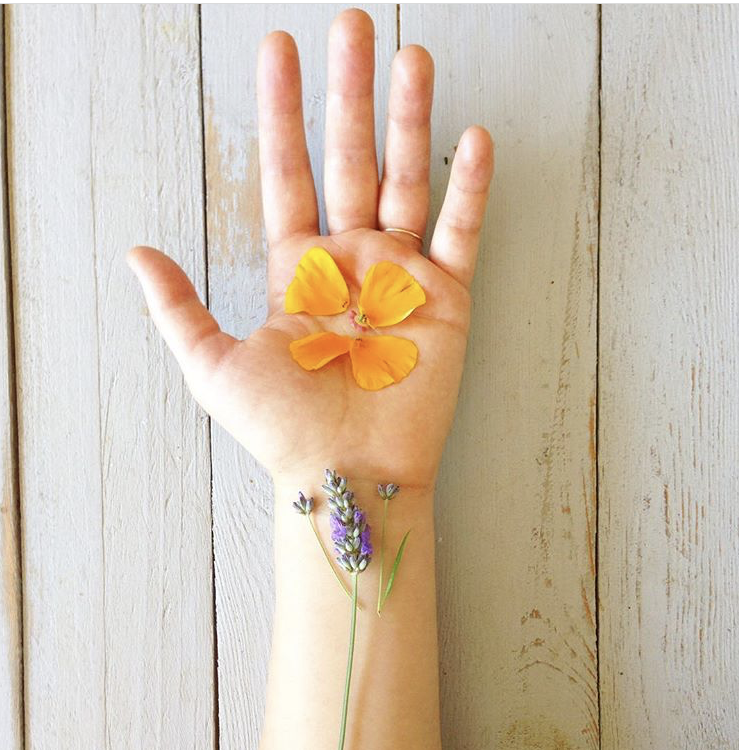 The meridian energy flow and balance is crucial as it influences the functioning of cells, organs, blood and lymph circulation, and nervous system conductivity. . .